Persimmon is a well known brand of golf clubs among the more knowledgeable golfers. They aren’t used to such great extent by pro golfers, seeing how Persimmon doesn’t have the marketing budget large enough to afford paying top tour pros to use their gear. 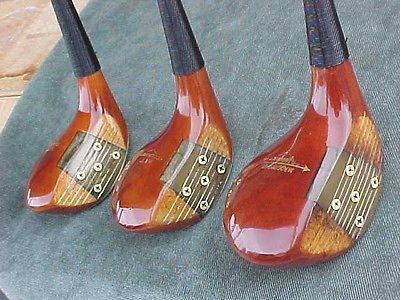 It’s a sad state of the affairs, to see such a good golf club manufacturer shunned, but what are you gonna do.